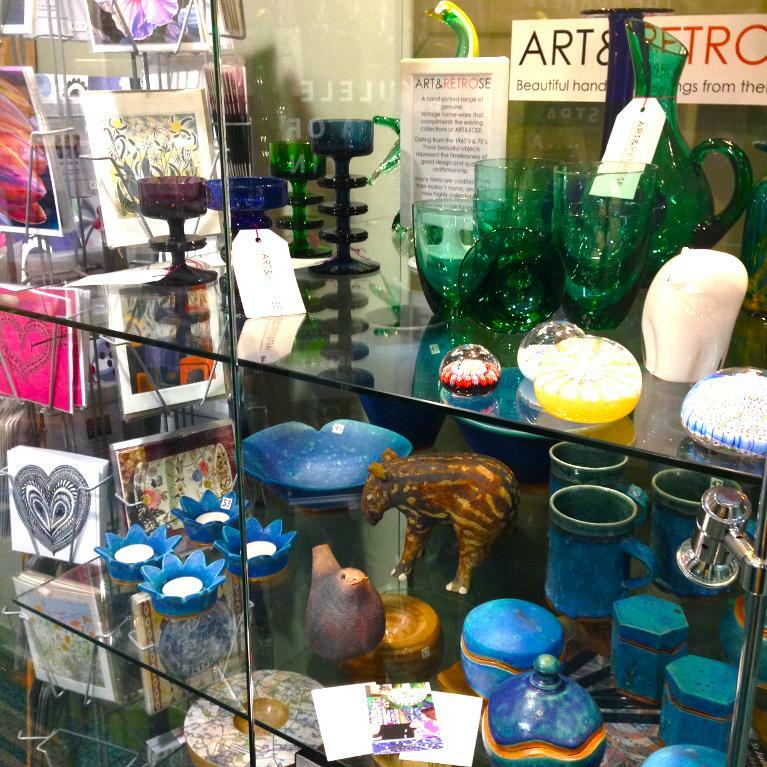 Since the closure of the bricks & mortar shop in 2015, we have enjoyed keeping a micro version of ART&ROSE Gallery in the foyer of The Pocklington Arts Centre. It was small and perfectly formed, providing a scaled-down selection of all the best we have to offer the art-lover and collector, within a vibrant and exciting location. Thank you to everyone who has supported us there, but it is now time to close the cabinets for good and shift our operations exclusively onto that there world wide web, so in the coming months we will start listing some goodies on the etsy store. Meanwhile we have published the dates of some of our arts and crafts workshops for Spring and Summer 2018. Visit our Workshops page for more info!